Love for Open Door — Everyday Giving! 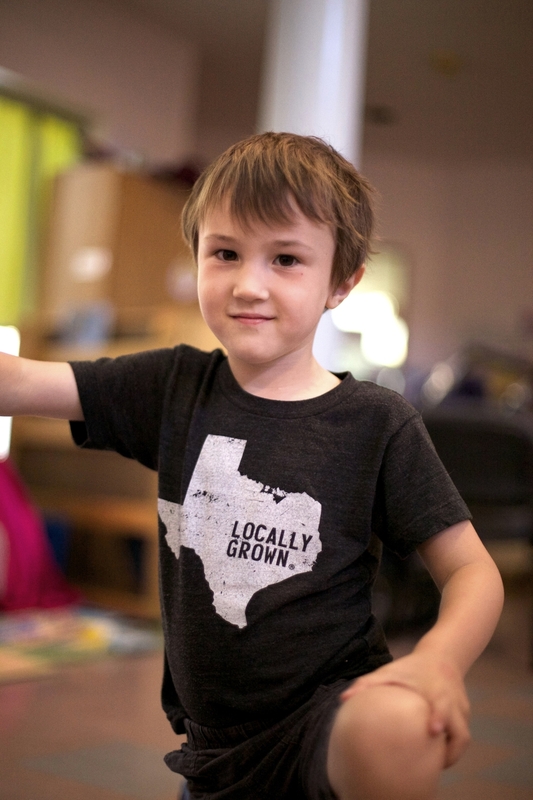 When you look at what Open Door does, the lens reveals this: an improved child’s life, the success of his or her family, and the strengthening of the Austin community. The future of Austin will be a direct result of the next generation of young people whose talents and values are nurtured. As a donor, you are a vital part of the Open Door community, where each dollar you give to quality early childhood education not only changes a child’s life, but over time returns up to $16 dollars to the community. What do you want Austin to look like in 20 years? How will you contribute today? Did you know that the tuition received from our families only covers 73% of our annual costs to educate our children? The rest must be raised every year through grants and donors like you! The constant struggle at Open Door is how to have affordable tuition while paying our staff a living wage. While we recognize that our tuition rates are significant, they pale in comparison to some other high quality programs in Austin. We rely on foundations, corporations, individuals, governmental agencies, and United Way for Greater Austin to fill the gap. Because we adhere to accreditation standards, our child/teacher ratios are low. Our commitment to serving children with special needs sometimes requires extra staff attention. Almost all of our resources are plowed into the classroom. We are administratively lean, perhaps to a fault. Open Door Preschools is a 501(c) (3) organization. All donations are tax-deductible to the fullest extent of the law. Throughout the year we offer many opportunities to enrich the children’s lives through events and programs. These are made possible through the generous donations of those who believe in our mission and celebrate our diversity. Open Door relies on community volunteers to work with individual children in the classrooms, maintain and improve our schools and playgrounds, and serve on our board of directors. Think you or a group may be interested? For general inquiries, contact Larry Elsner, Executive Director.